All recent .NET technologies for User Interface (UI) are based on XAML. 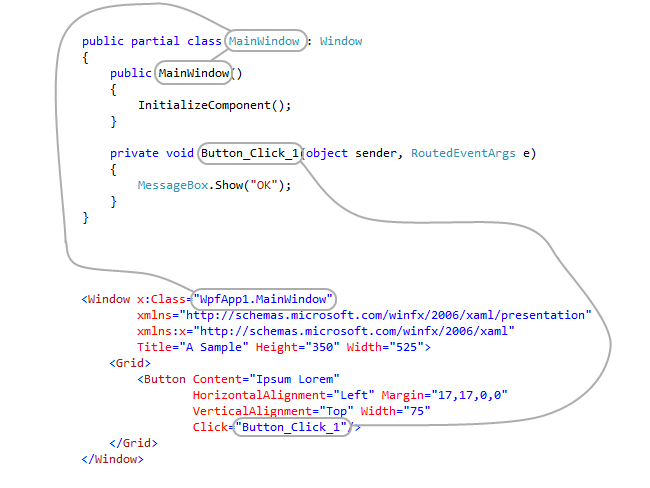 WPF, UWP and Silverlight applications use XAML to define elements, events, data binding and other aspects of UI. 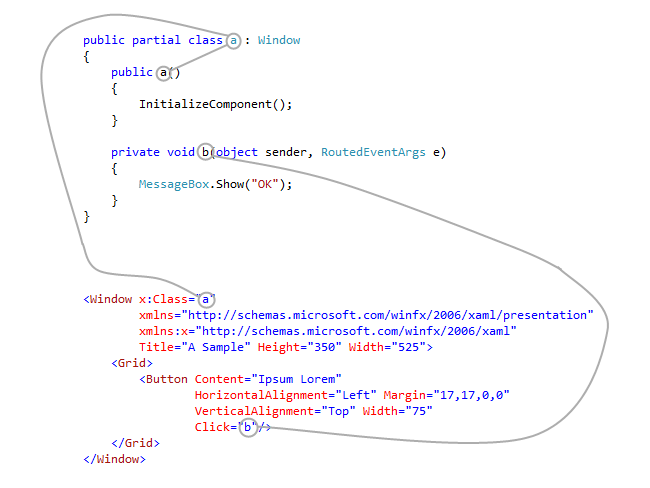 XAML renaming is the process of simultaneous renaming of related symbols in code and XAML during obfuscation. As a result, XAML renaming delivers higher obfuscation coverage and ensures that all related items are accordingly and correctly processed in XAML and code.